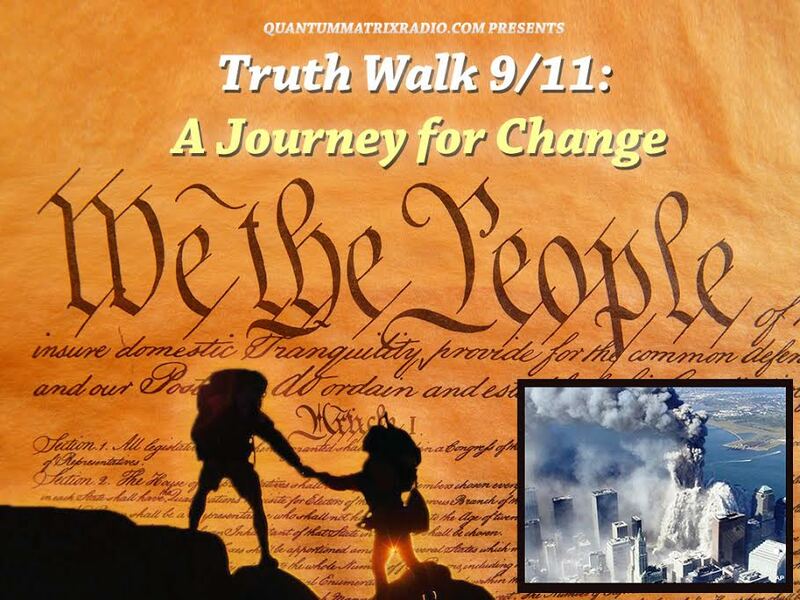 This show was broadcast Tuesday, March 24, 2009.
and 9/11 Hero William Rodriguez, the last man out of the North Tower. On March 17, 2009, Splitting the Sky attempted to arrest Bush for war crimes in Calgary and was arrested himself. 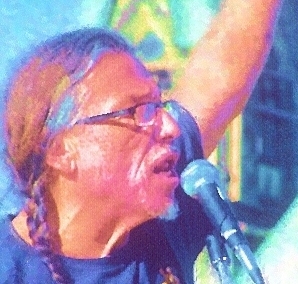 On his blog he says: I am Dacajeweiah “Splitting the Sky” aka John Bancore and John Hill, a Mohawk, a principal leader of the Attica rebellion, a leader within the American Indian Movement with the League of Indigenous Sovereign Nations, in particular at Gustafen Lake BC, and now a 9/11 Truth researcher, advocate and speaker. I am also a part time film and screen actor, as well as a carpenter. On 9/11,William Rodriguez risked his own life to save the lives of others. The last man out of the North Tower, Rodriguez testified to the 9/11 Commission about the explosions he witnessed on 9/11 — including a massive explosion in the North Tower sub-basement before the plane hit. After the 9/11 Commission sealed his testimony, William went public with the truth in a big way, speaking to tens of thousands of people around the world and helping organize the family members and first responders. He has met with notables around the world including top Venezuelan leaders and former Malaysian leader Dr. Mahathir Mohammed. 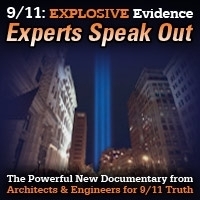 Rodriguez, one of the most impeccable and powerful voices of 9/11 truth, has been deceptively attacked by pro-coverup forces, and vindicated by recently-released 9/11 Commission notes. Deadline for emailed questions is 9pm Pacific Time, Monday, March 23rd. Not all emailed questions will be answered on the air. 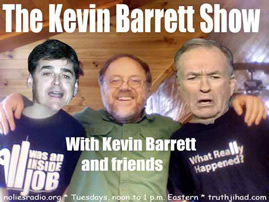 This entry was posted on Tuesday, March 24th, 2009 at 4:14 pm	and is filed under 9/11, Kevin Barrett. You can follow any responses to this entry through the RSS 2.0 feed.